In The Hobbit and The Lord of the Rings, the story is everything. But what adds to the beauty of experiencing it, is witnessing the breathtaking conflict that takes place throughout the narratives. 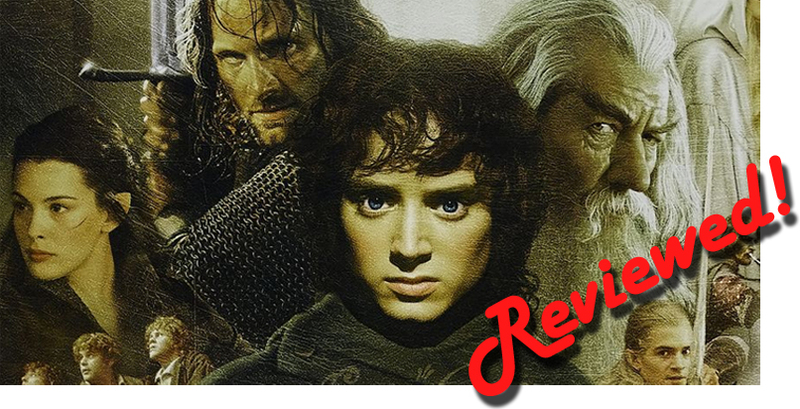 In this second installment of “The Gaffer’s Elite” series, I’ll be attempting the daunting task of classifying my most favourite confrontations from the Middle-earth films.